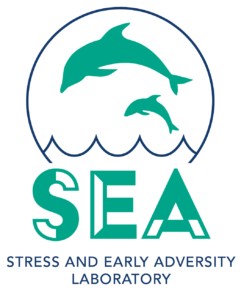 Welcome to the Stress and Early Adversity (SEA) Lab at Vanderbilt University, under the direction of Kathryn L. Humphreys. We study the effects of early experience on development. If you are interested in participating in our studies, please fill out the information on the contact us page.